Legendary’s moving forward with its plans to put out a live-action movie based on Sunrise’s seminal and wildly influential Gundam series, and it’s found someone we’re very familiar with to write the script. 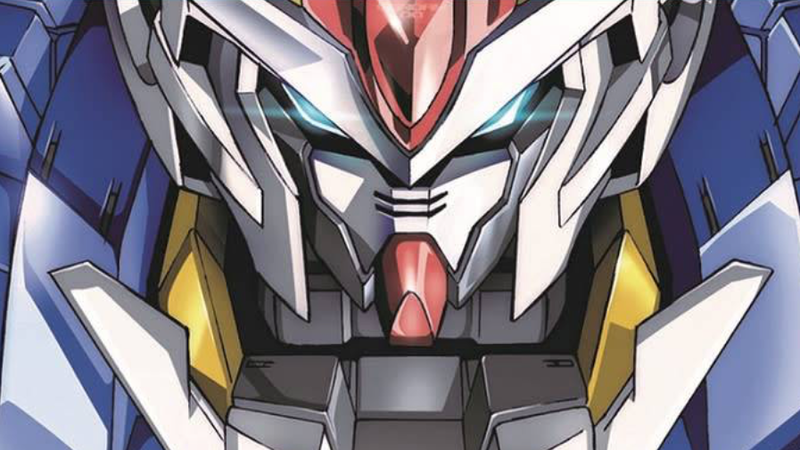 Deadline reports that Saga co-creator Brian K. Vaughan has been tapped to write Gundam. The comic creator will also serve as an executive producer. He’s currently on a Saga break but keeping very busy — the FX adaptation of his comic Y: The Last Man is currently in production. There are currently no details as to which of the Gundam continuities the plot will be based on, or if the movie will tell an entirely new story. When Legendary first announced its new Gundam project, it made a point of detailing the larger mythos of the Universal Century, the timeline in which the original Mobile Suit Gundam took place, suggesting that the movie might draw from those stories. A date’s not yet been set for Legendary’s Gundam, but we’ll update you with more details as they become available. On one hand, I feel that Gundam's themes and storylines are a better fit for a westernised adaptation than most anime properties. On the other hand, I seriously doubt that a 2-hour movie can do justice to the character-driven, intrigue-rich stories of even the shorter series. They should have gone Netflix miniseries with this one. This is either going to be a horrible pacific rim rip off, or an epic movie. Brian K Vaughan will do ya right. Anything beyond his input will be exec interference and so forth. And Executive Interference is exactly what I worry about. Legendary usually does good work.....usually. But Warcraft was.........not.....good. Sunrise has complete control, it will be OK -- it was one of the conditions of making the movie. Sunrise are very, very protective of Gundam productions and its canon. On the other hand, Sunrise also oversaw the last live action Gundam (G-Savior) and it was .... not good. I did not know they were adapting Y: The Last Man! This is great news. It's going with UC but whether or not it's an adaptation or an original story, no one knows.